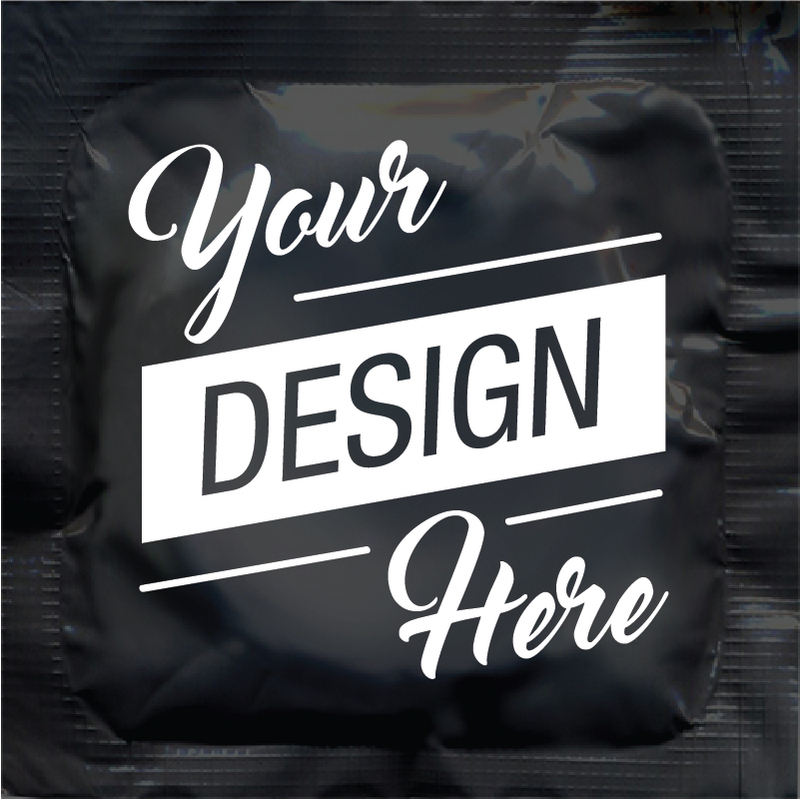 Custom Print Condom! 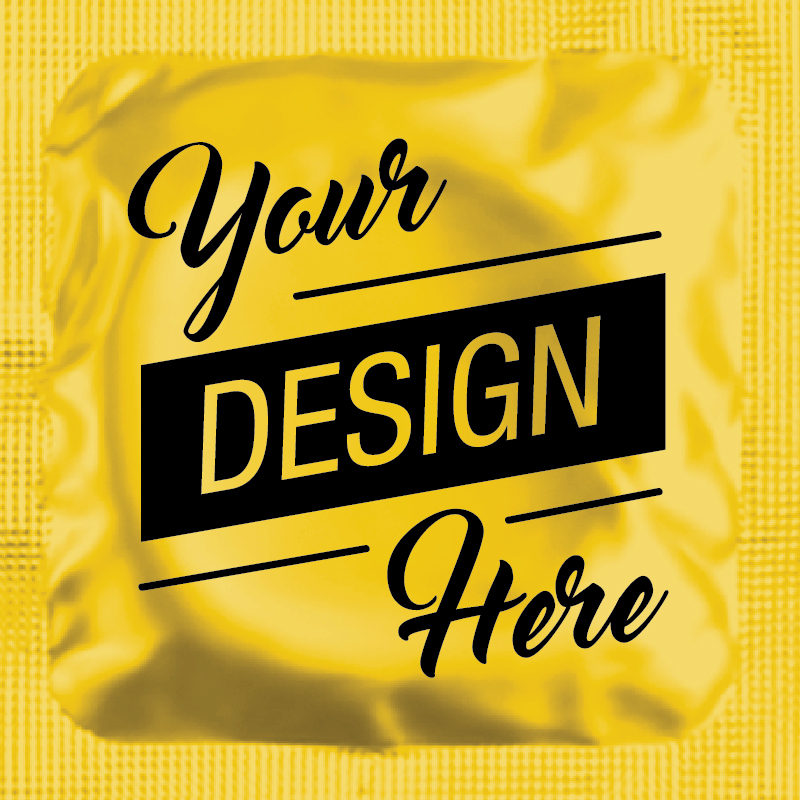 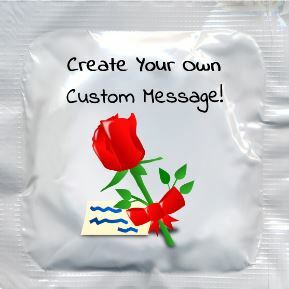 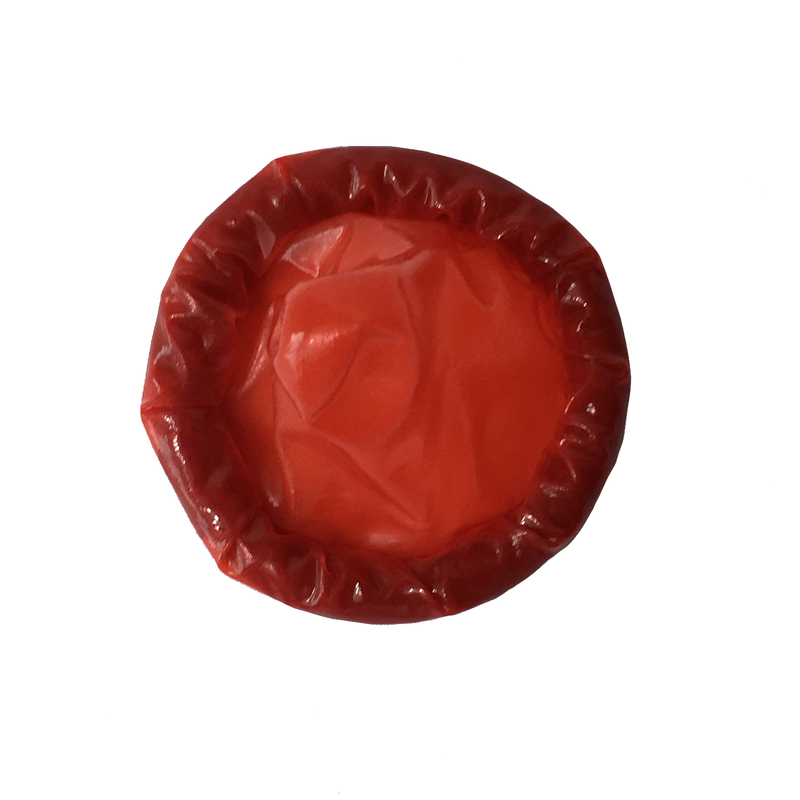 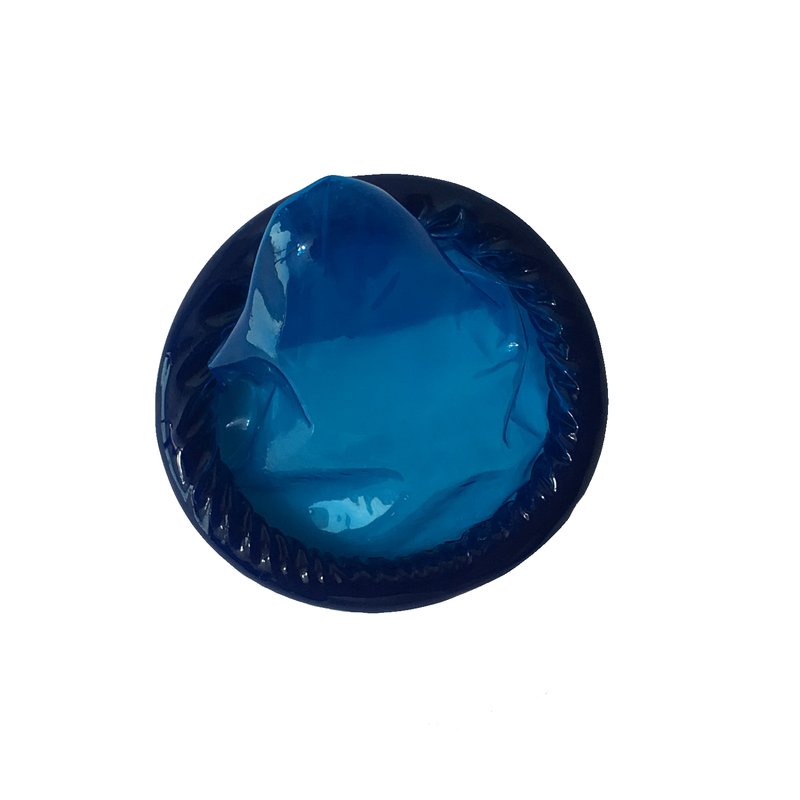 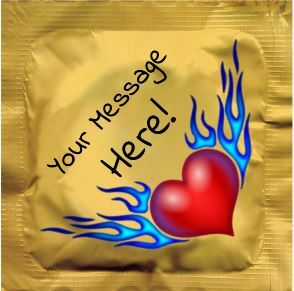 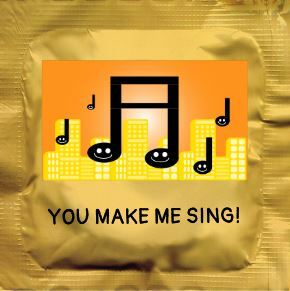 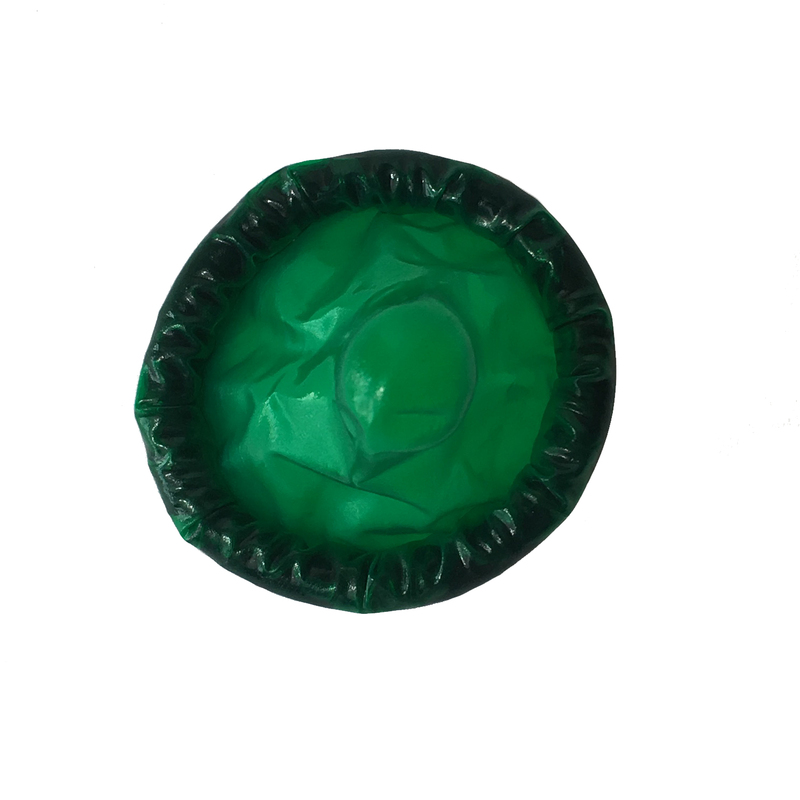 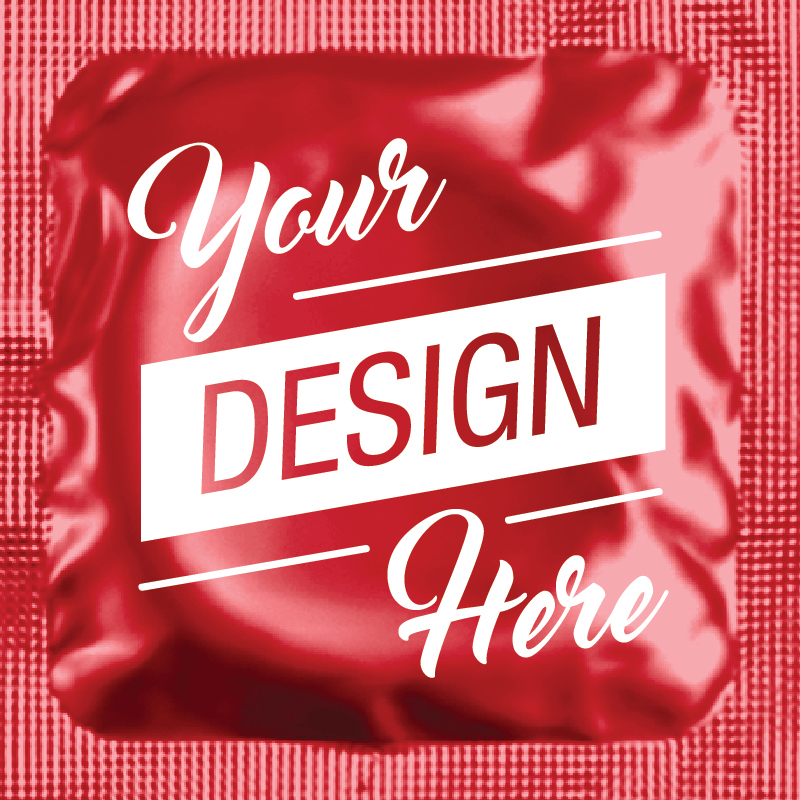 Create Your Design or Message on the Condom Foil! 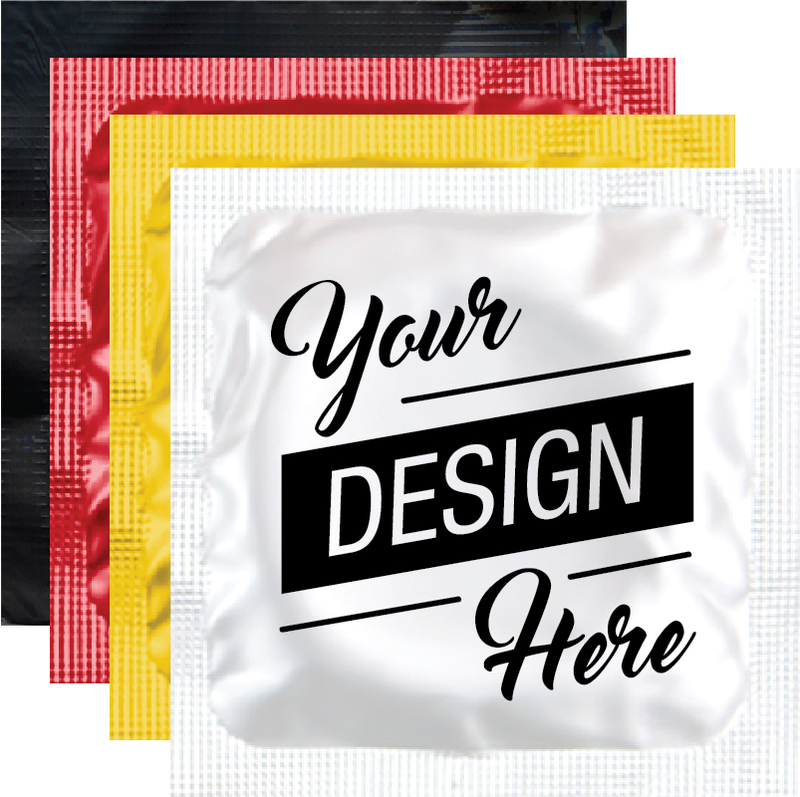 choice of White, Gold, Red, or Black foils.
? 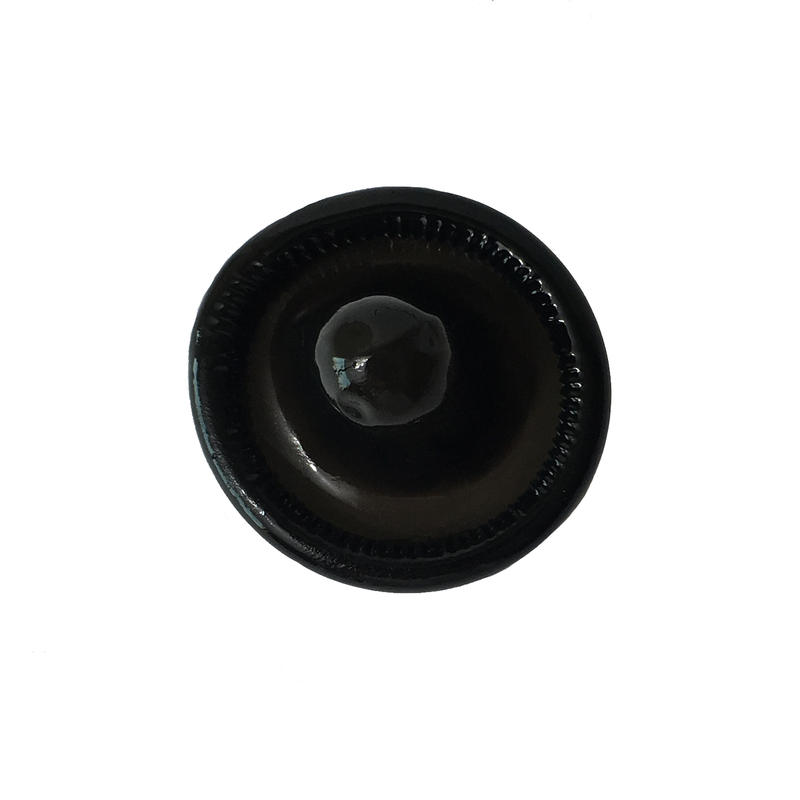 Full bleed is not available with this print process. 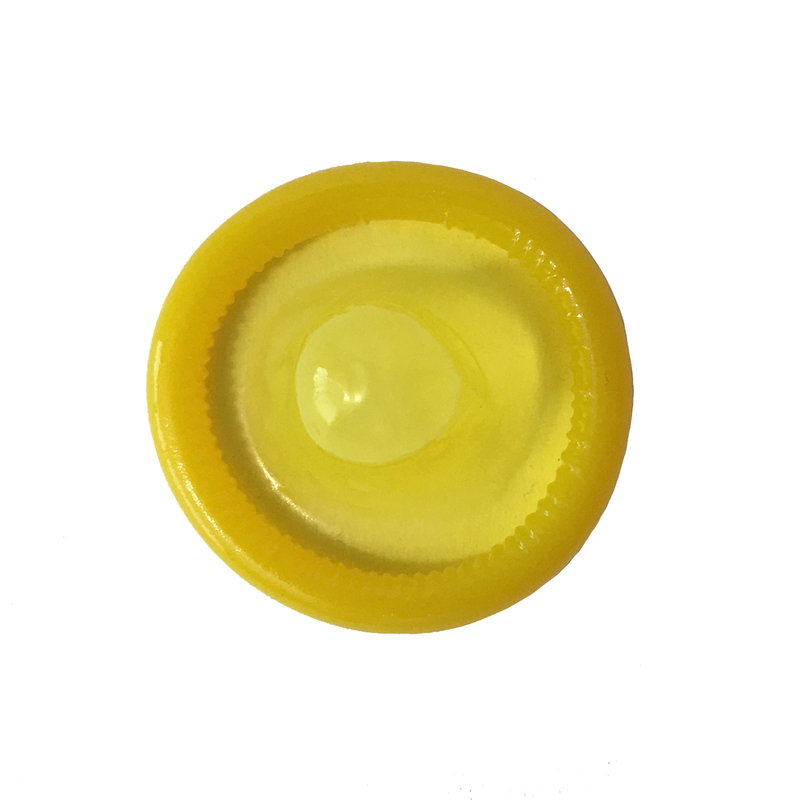 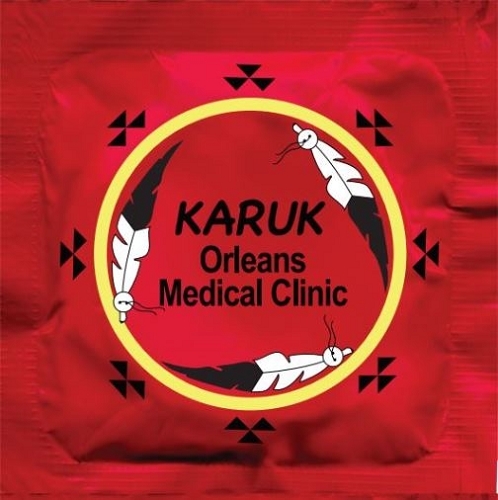 You will receive a standard size, high quality lubricated condom that is manufactured to FDA standards. 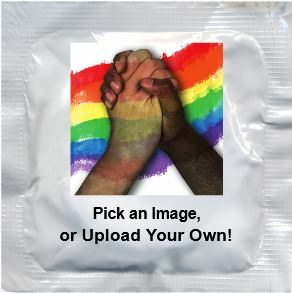 The shelf life is 4-5 years. 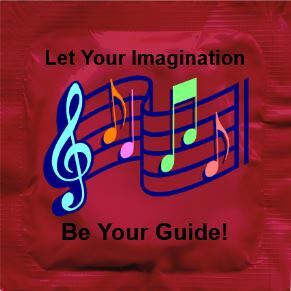 Your Price: As Low as 35 Cents Each! 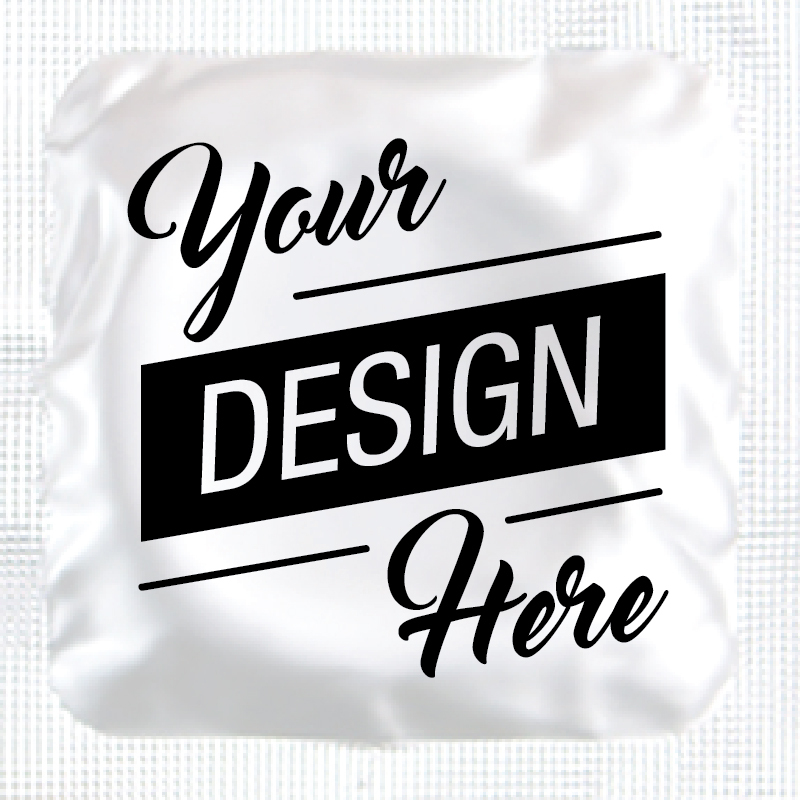 Price Based on Order Qty. 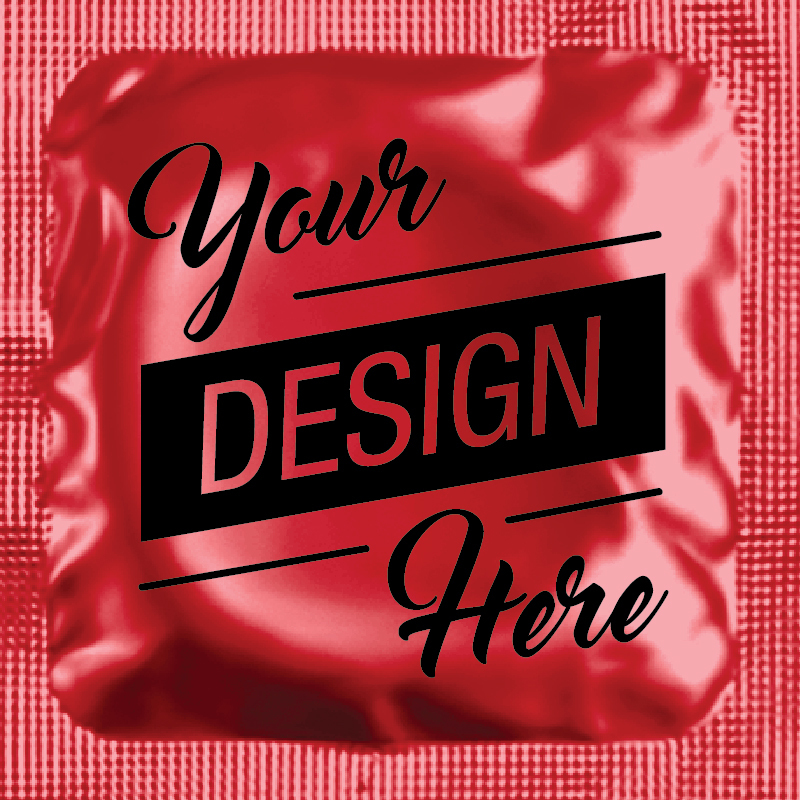 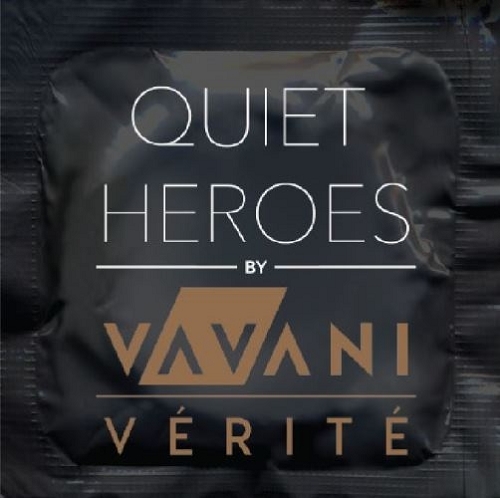 WHAT'S NEW > Custom Printed Condoms - Design My Own!